Stampin' Up! UK Demonstrator - Teri Pocock: I'm Off!!!! 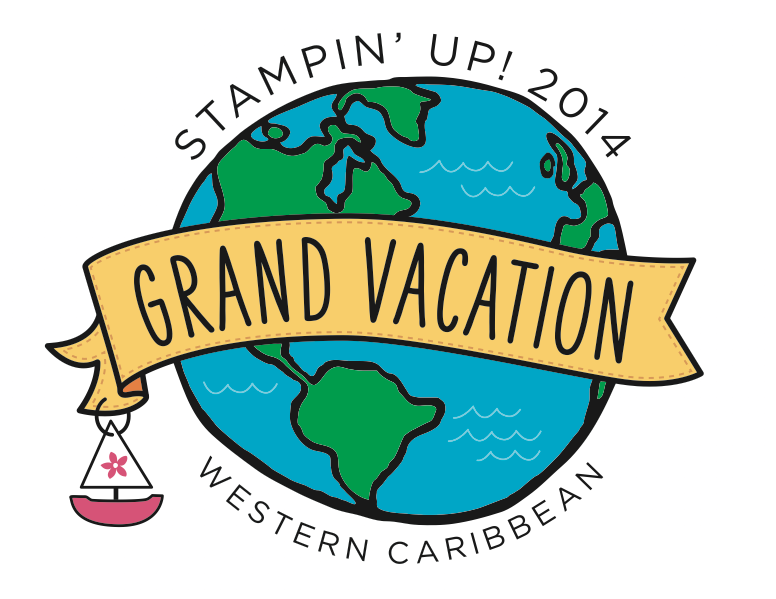 I leave today for Stampin' Up! 's Incentive Trip! Tonight my daughter and I will be staying at Heathrow ready for our flights out to Miami tomorrow morning. We will be staying in Fort Lauderdale for a few days and boarding the fabulous Allure Of The Seas cruise ship on Sunday! My blog will be very quiet while I am away. I will not have internet access for most of the time unfortunately, so will not be trying to blog day by day. I have scheduled one post, so fingers crossed that behaves! I will be returning on 12th May, so please check back then to see and hear all about my trip.